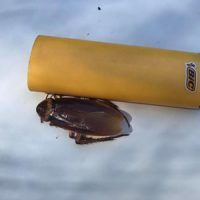 Northern Beaches cockroach treatment services. 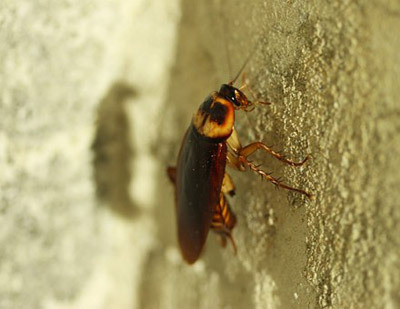 Casts : Cockroaches cast off their outer body or skeleton during their life and you may notice these in various areas around your home or building. 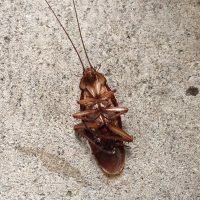 Spoilt food : Cockroaches will eat food that has not been properly stored and vomit back onto the food. 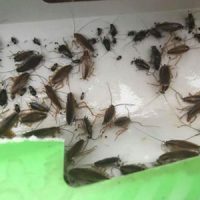 Baits: We apply a gel bait to cracks and crevices cupboard hinges and hard to reach places , machinery / appliances and other sensitive areas the cockroaches eat this bait and spread in among themselves as they groom also when they eat the droppings of other cockroaches that have eaten the bait. Residual spray: A residual spray is applied to all internal and external areas of the property. 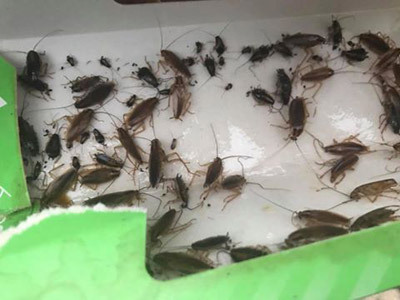 Reduce food and water available to cockroaches. 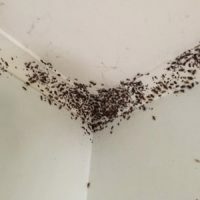 Even small pockets of moisture can keep cockroaches nearby as they can go without food for over a month. One way you can help is to avoid keeping rubbish indoors overnight. Proofing we can advise you on ways you can help to proof your home against cockroach entry. 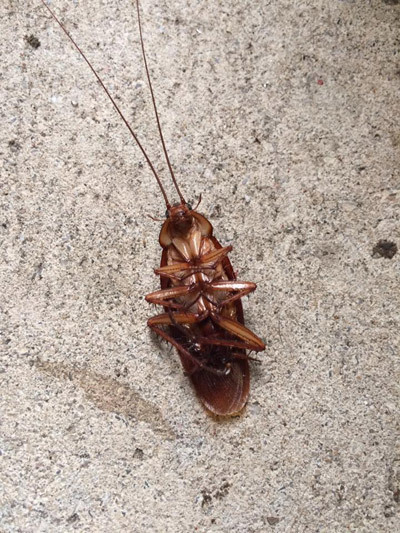 This may include simple measures such as fixing mesh or silicon over holes to prevent cockroach entry and to seal cracks and crevices. Ensure regular stock rotation and also inspect incoming food stock. Ensure food is stored above the ground and clear of walls. Keep garbage bins securely contained. 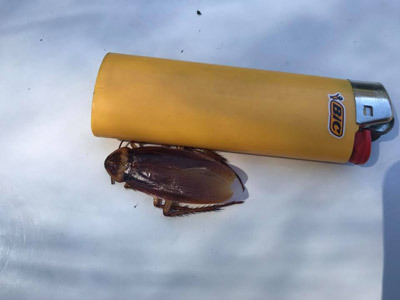 MORE INFORMATION : If you have any questions about eradicating and preventing cockroaches from taking up residence in your home or workplace, call or text our expert pest controller David Wright on 0477 688 496 for advice. Northern Beaches pest control services. 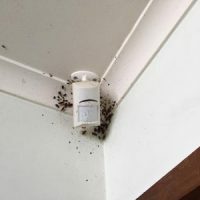 If you have any questions about removing cockroaches from your home or business premises, contact the team at Clean and Green Pest Management for obligation free advice. 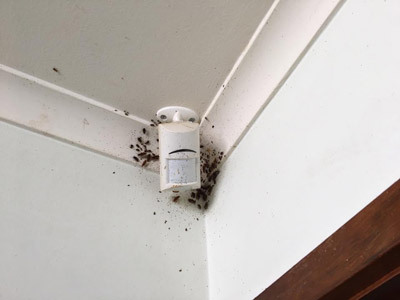 We are your local Northern Beaches pest controllers specialising in both traditional and the green pest control methods that are safe for your family and pets. 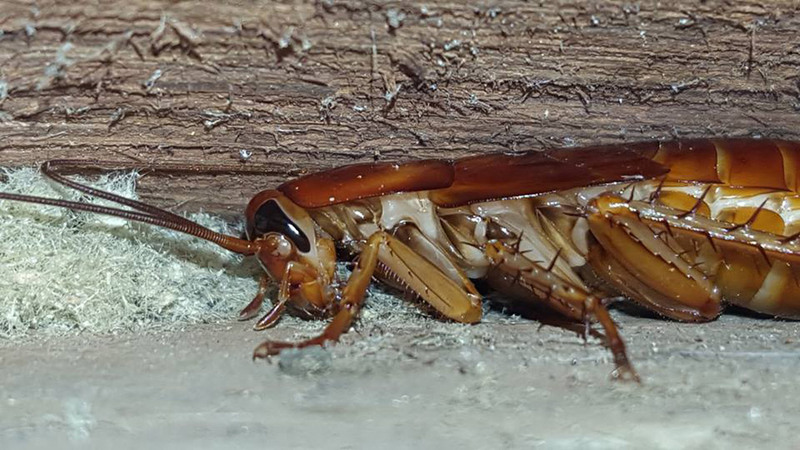 Our licensed pest controllers can advise you on the safest and most sustainable ways to control pests including rodents, ants, fleas, silverfish, fleas, spiders, ticks, wasps and bed bug eradication. We can also assist with possum removal and bird control methods. We strive to give you the best experience possible in terms of value for money, explanation and clear communication about how we plan to implement our services and pest control treatments. 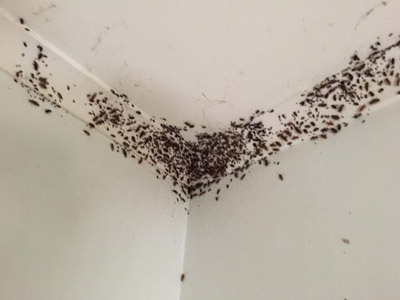 Click here for a pest removal quote or click the buttons below to get in touch. 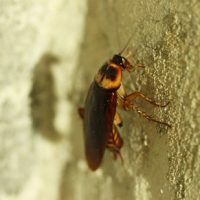 More cockroach control and eradication tips.